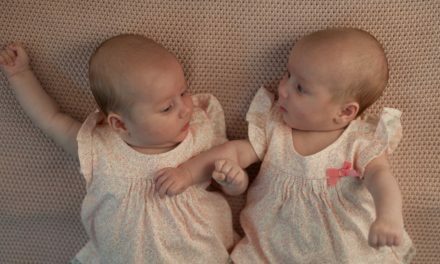 As parents, we have experienced the overwhelming challenge of keeping an organized schedule with our families. From our children’s sport schedule to our big work meeting to getting together with the grandparents, how can we keep organized? 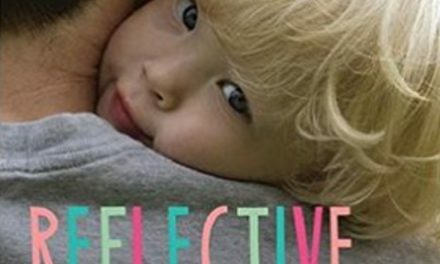 How can we be effective and efficient and get the most of our family time? Droppa has the answers for your family! Tell us about Droppa. What is a drop? 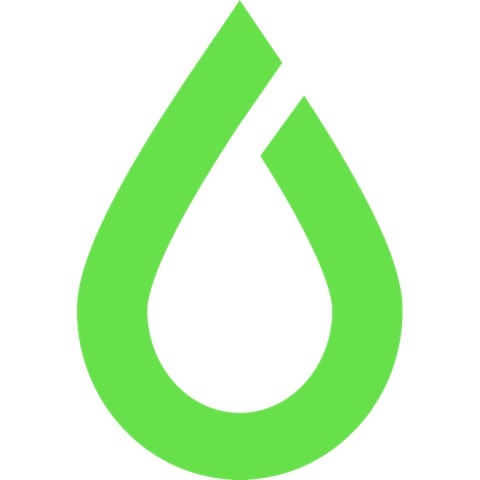 Droppa is a family and friends social scheduler/dairy app. As Droppa works on push notifications and NOT EMAIL it gives all your contacts access to your diary and you access to theirs. 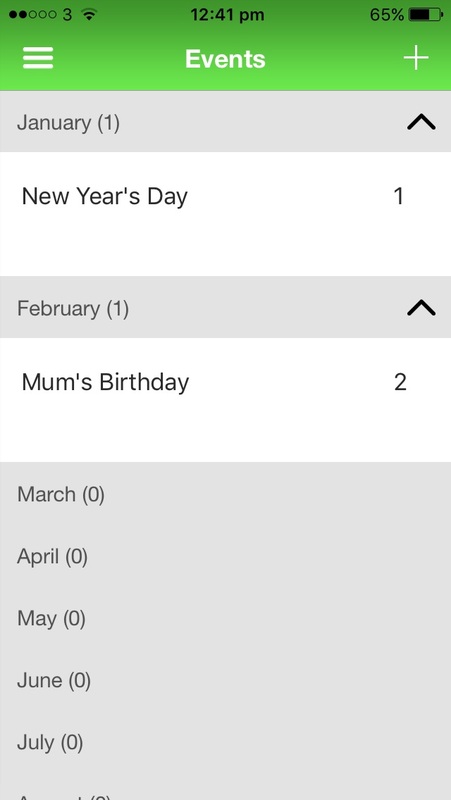 You cannot see each other’s diaries but Droppa enables you to “drop” (hence the name) events, initiations and appointments etc. into each other’s Droppa. The recipient of a drop is alerted by push notification that they have a new drop. They open Droppa and the new drop is waiting to be actioned in the Drops View in the menu. Once actioned it will appear in the user’s schedule. 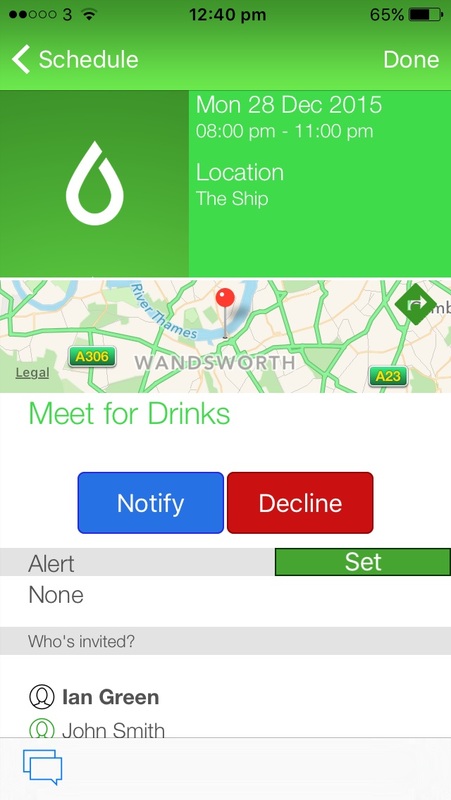 Droppa also allows users to “Notify” other contacts of events just to inform them. For example: Sarah has received a “drop” inviting her to meet friends for coffee at the local coffee shop at 10:00am on Saturday morning. Sarah now has three options. Firstly, she can “Decline” (option 1) of course if she can’t make it, secondly Sarah can “Accept” (option 2) the drop. This will send an “Accepted” alert to the creator of the “drop” saying that Sarah has accepted the invitation and will attend – it will also appear in Sarah’s schedule. Now Sarah might feel that her husband and/or children need to know that she is now busy at 10:00am on Saturday. The third option for Sarah now is “Accept & Notify” (option 3). Sarah can now accept the drop as above but she can also “Notify” her husband and children and the drop will appear in their schedules. Thereby Droppa keeps everyone informed as to what everyone is up to. A drop is just a diary entry being sent (dropped) to other Droppa users. 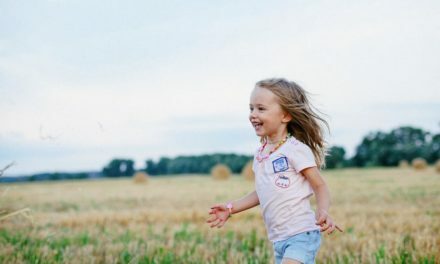 How does it help families save time scheduling? As soon as a user is becomes aware of a date/appointment/event/invitation etc that needs to be diarized they can enter it into Droppa immediately. By doing so they can drop this event into their families or friends Droppa at the same time. Rather than using a kitchen calendar or even an email based calendar which requires the user to have a whole range of email addresses in their phone (who has??) 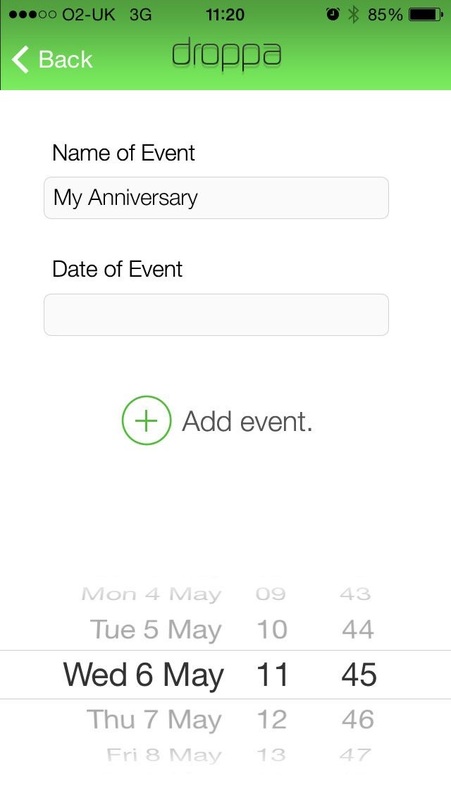 to write down or just send an email with Droppa the event is inserted directly into the user’s diary. For example Dad is invited to an appointment one evening that means he will be late home from work on the particular day in question. He enters this information into Droppa and also drops it into his wife and children’s (if they are of phone-owning age) Droppa. They are informed immediately, or at least when they decide to action the drop. Essentially everything that is entered onto a kitchen or web based calendar can be entered in to Droppa. But it is entered into the all diaries by the sender thereby being immediate. Also as Droppa is on the phone and therefore with you at all times, it’s like having your family/kitchen calendar with you at all times. Can we create group chats to keep even more organised? Yes. When a drop is created and sent to multiple users it becomes its own little private chatroom. The creator and invitees can chat and add comments by tapping on the speech bubbles on the bottom left of an opened drop. Notifiees can see the comments but cannot add to them. 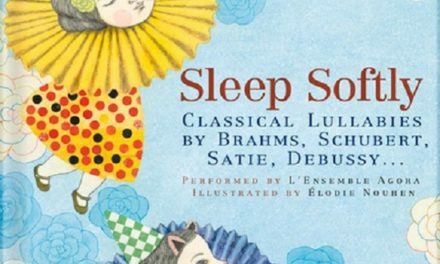 Essentially it is a read only drop for notifiees. How is Droppa unique over competitive brands? Each drop becomes its own chatroom. Users are alerted to incoming drops and actions by push alerts. Would Droppa also work for our Mompreneurs and Dadpreneurs and their small businesses? Yes potentially. 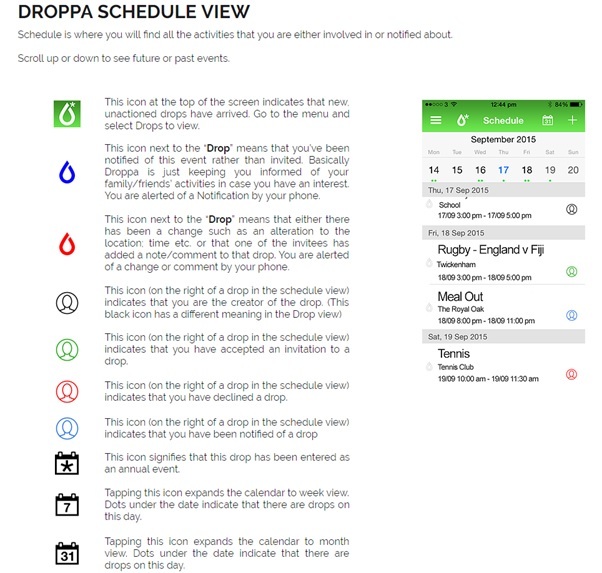 Droppa is just a push based personal diary system with some added feature such as those mentioned above. However it is primarily a social scheduler so its business application might be limited depending on the complexity of the business concerned. How do you keep families’ important information secure? Whilst there is no such thing as complete security these days Droppa uses the latest cloud technology and the latest databases. These offer the highest level of security available. Droppa’s annual subscription is very low! How much would it cost annually? What devices is Droppa compatible with? All iOS and android devices providing they are running compatible software ie. iOS 8 and android 4.4 which are pretty much universal now. Yes via the App Store or Play Store.